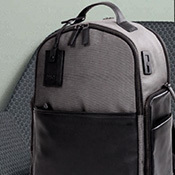 The X-Bag line is based on the concept of transformability and function. 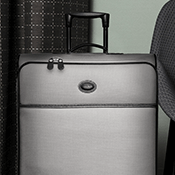 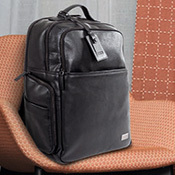 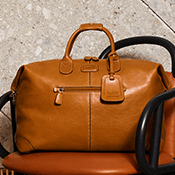 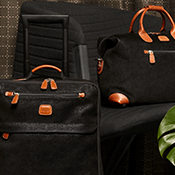 Thanks to its new shapes, patterns and refined details, it’s the must have fashion accessory for every savvy traveler. 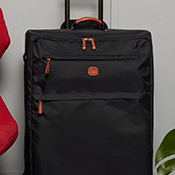 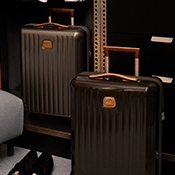 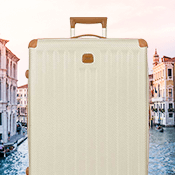 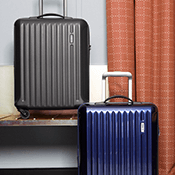 BRIC’S X-Travel collection stands for convenience in everyday life, a fashionable assortment of travel bags that you can trust. 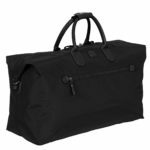 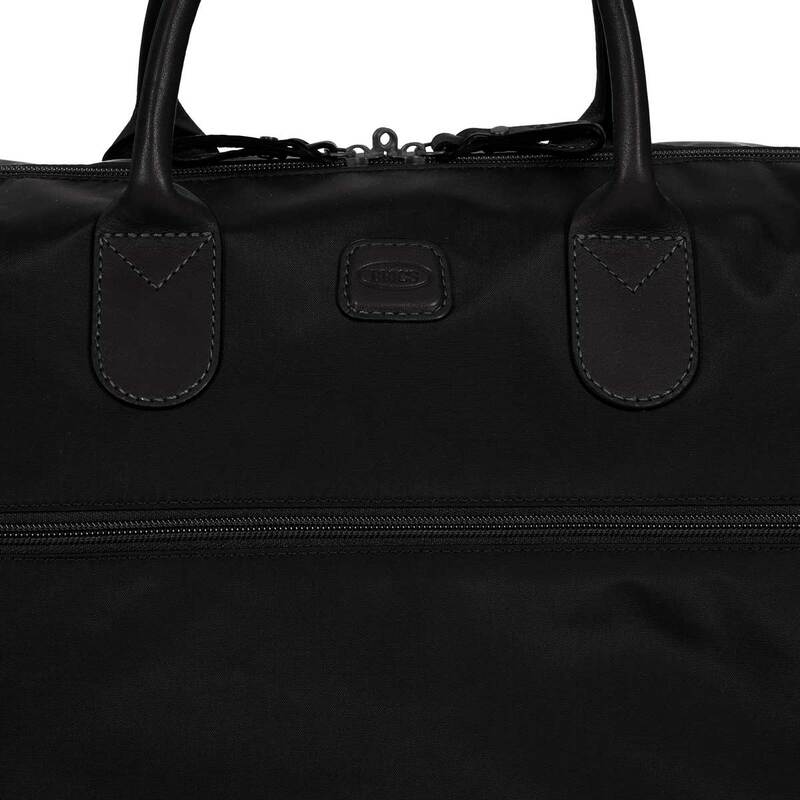 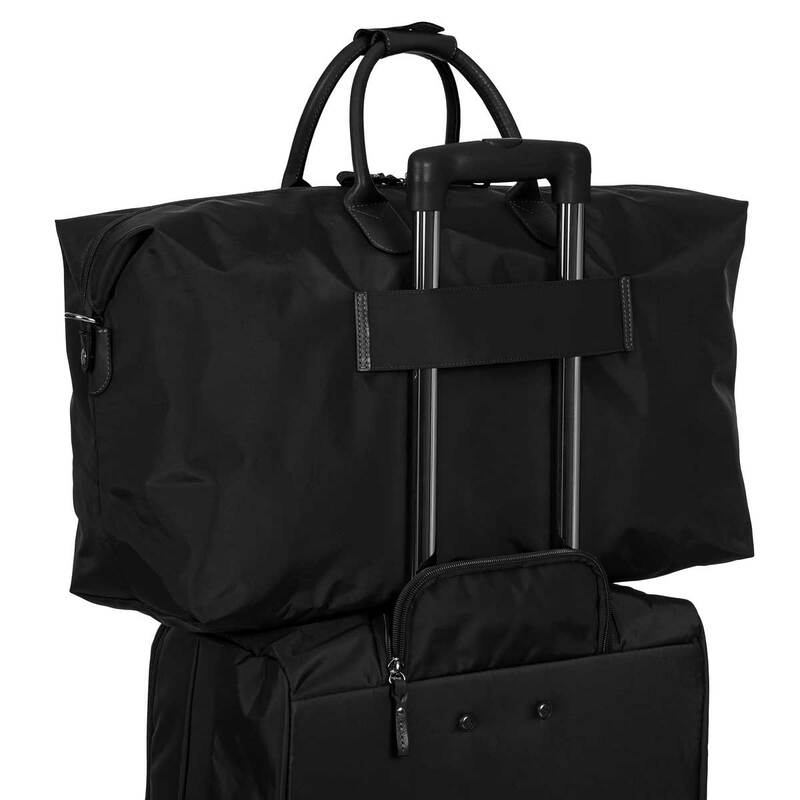 It’s all about convenience and spur of the moment trips when packing with our lightweight, signature duffle. 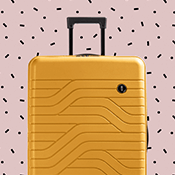 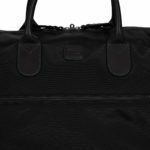 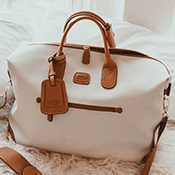 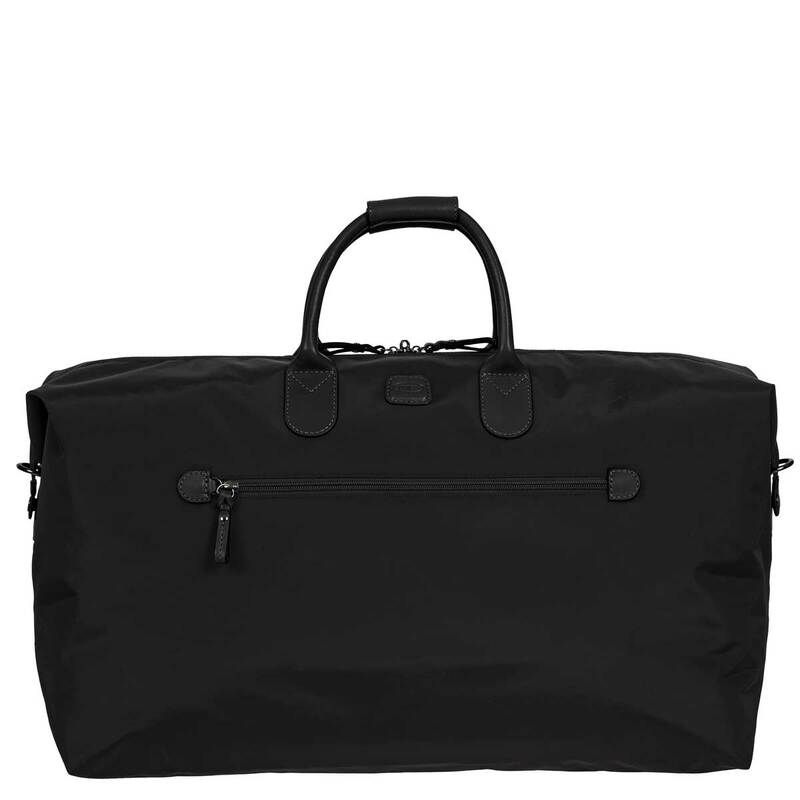 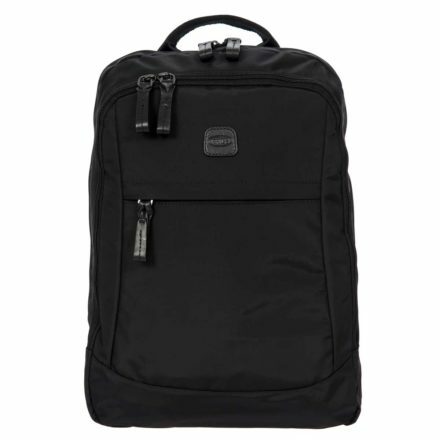 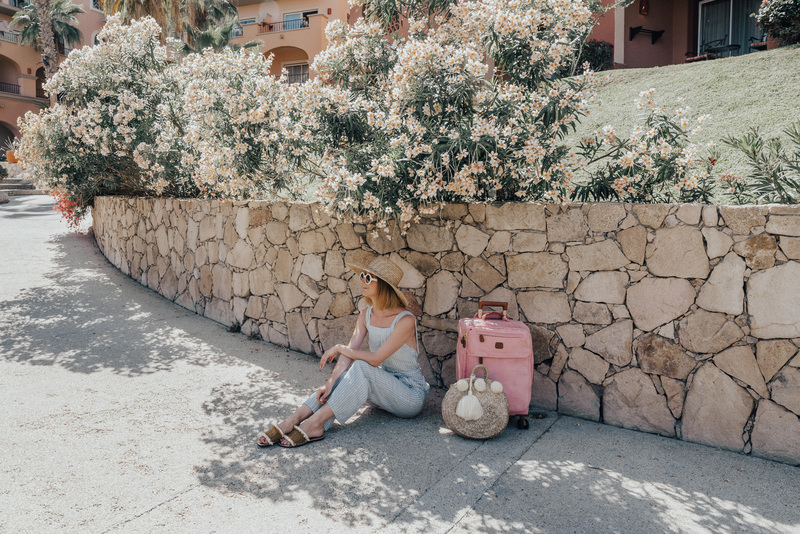 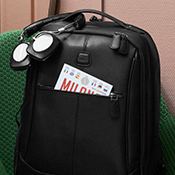 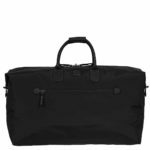 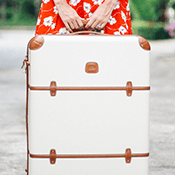 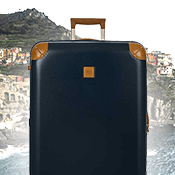 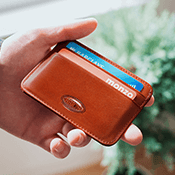 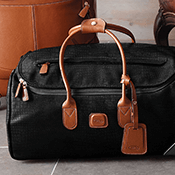 This bag easily fits the bill when you want to pack light for a quick getaway, or if you want a bag you can stow and use in case you need a little extra room on the return leg of your trip. 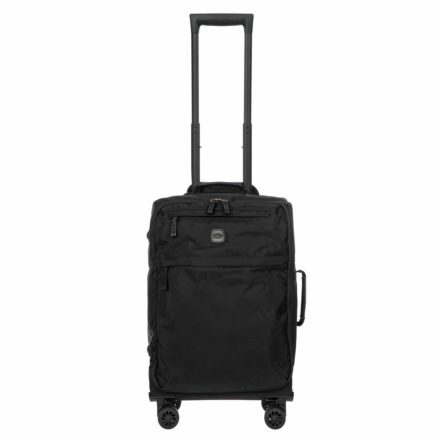 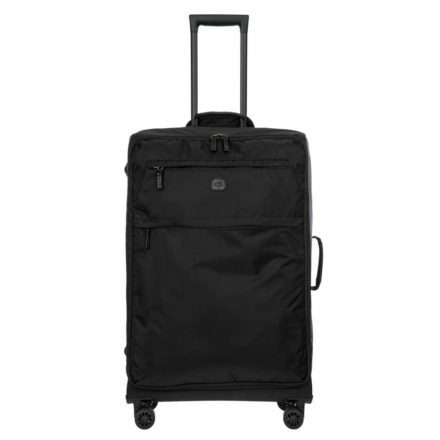 Features elegant leather accents and carry handles and a sleeve that fits over the handle of your rolling bag. 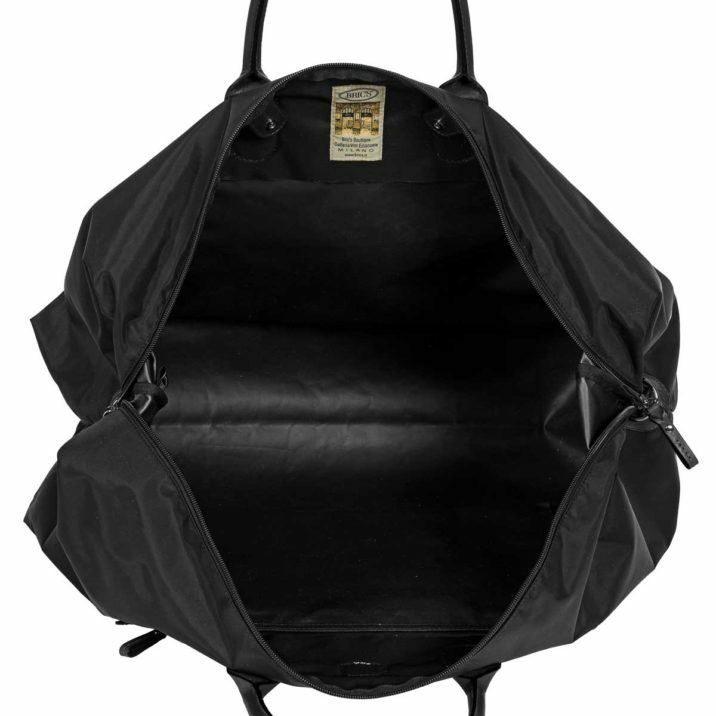 Can be folded flat and for easy packing, and you can use the detachable interior pocket as a handy cross-body bag.